One of the most valuable commodities we have as both human beings and employees is our health. Our physical conditions will determine how productive we are at work, how long we’ll be able to work and what quality of life we’ll be able to enjoy. It stands to reason that most people are genuinely concerned about health and physical fitness. What can businesses do to improve health outcomes and promote healthier eating at work? We’ll review some of the strategies businesses from all walks of life are using to incentivize better eating habits on the job. Different people have different food preferences when it comes to where they eat. Some may go out for lunch while others bring their own meals from home. For some, the biggest source of junk food and unhealthy beverages comes from the office break room. Businesses can take advantage of health-oriented vending machines by placing them on the worksite instead of more traditional choices. For the person who just wants to grab a quick bite and go, these vending machines can be one great way to reorient eating habits toward healthier choices. A variety of testimonials, such as these Healthy You Vending reviews, show that businesses and employees alike appreciate the different choices and refined eating habits they provide. The inclusion of healthy vending machines at work will capture a large portion of the “laziest” employees on eating choices, by encouraging those who don’t want to pack lunches or go out for lunch to eat better. Another avenue some businesses have pursued is to provide all employees with a free catered lunch every day as part of a broader package of benefits. This serves multiple purposes. First, it provides employees with a perk that reduces their total work-related costs. Secondly, it increases morale by demonstrating that the business is invested in their employees. Last but definitely not least, it provides employers with broader control over what dietary choices their employees have available. These advantages can be used alongside a mandatory participation policy to offset any negative sentiments generated by not allowing employees to eat off-site during work hours. While it is important to provide a diverse selection of foods if pursuing this approach, employers still have the ability to select healthier food choices overall. If the in-house catering option feels like too much work, another option to consider is subsidizing your employees’ good food choices. Some businesses have experimented with subsidy-based systems that provide a portion of their breakfast and lunch costs when dining at specific places. 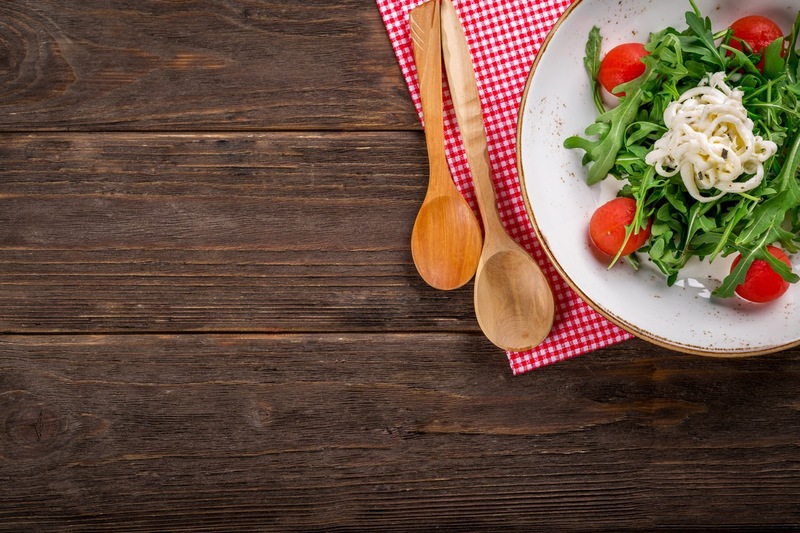 For businesses that want to improve overall health outcomes through healthy eating habits, promoting a shortlist of restaurants and eateries can ensure that at least some employees decide to partake in better caloric and nutritional meals. Ultimately, a business can credit an employee’s check every week or month with the savings, and ideally limit the savings to an amount that encourages the employees to eat smaller portions, so that their entire meal ticket is covered. Another – potentially more expensive – option for businesses to consider is providing an in-house cafeteria for their employees. This has many notable benefits, but can also come with a few downsides. Such a facility can require a substantial initial investment from businesses. Whether an added space must be constructed or a full-service kitchen must be installed, these initial costs may deter some businesses from considering the idea. However, in comparison to the in-house catering and meal subsidy approaches, long-term costs are actually lower. Once established, workplace cafeterias can operate with relatively low overhead and minimal costs, making them a great addition to the workplace if the long-term goal is to encourage better eating habits. If your business does not want to meddle in the task of controlling the food supply at all within your walls, then you still have options to consider for better eating habits. One course of action is to provide specific benefits to employees who meet one or more health-based criteria during annual physicals. One such example is providing subsidies or incentives through company health care plans. If somebody – through a physical evaluation – is found to be of sound weight and in good condition, then he or she can be provided with a discount on his/her healthcare premiums each month. Considering that healthier employees ultimately save the company more money, passing along some of the savings to the employees in a way that creates incentive only makes sense. Another potential course of action is to provide select employees with other notable benefits, such as additional 401k matching or quarterly bonuses, for meeting basic dietary and health guidelines. Again, through evaluation by a medical professional of the company’s choosing on a regular basis, those who meet the criteria will be motivated to continue staying fit (and those who aren’t will be encouraged to try harder). It is essential for businesses to pursue policies that help improve employee health and maximize potential productivity. Healthy eating choices – or the lack thereof – are one of the biggest contributors to poor health, along with lack of exercise. 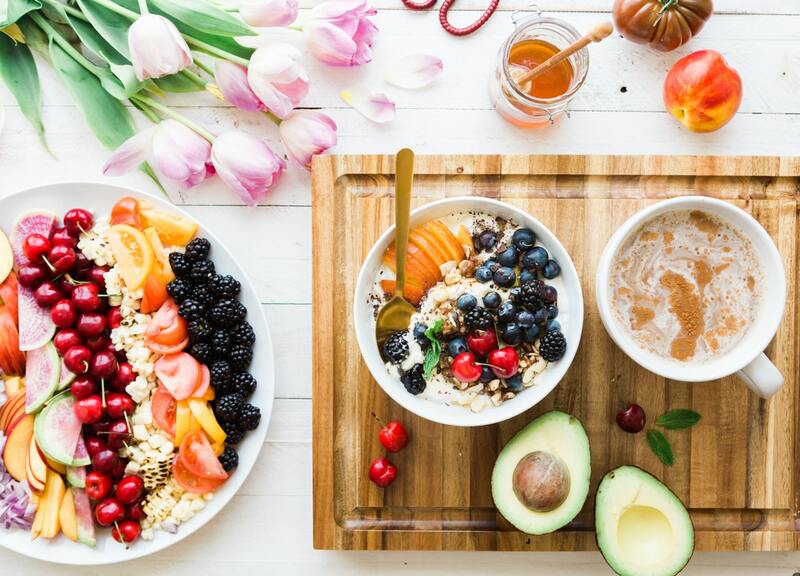 In order to ensure that a company’s workforce is in prime condition, it should pursue as many strategies as possible to encourage better eating habits. Whether it is a company cafeteria, in-house catering, healthy vending machines, subsidies for meals and/or additional incentives, businesses would be foolish not to implement changes that encourage a more health-conscious workforce.